Manchester City are reportedly ahead of Real Madrid in the race to to sign exciting La Liga prospect Junior Firpo from Spanish side Girona. 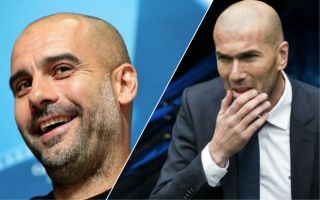 According to Don Balon, Firpo, who’s release clause stands at €50M (£43M), is wanted by both Real and City, and it looks like Pep Guardiola’s side are leading the race to sign the youngster due to the arrival of Zinedine Zidane to Los Blancos. 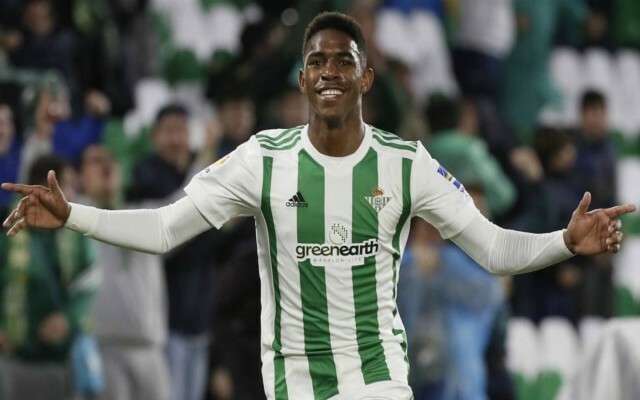 As per the report, Firpo has been a target for Real for a while, however Zidane’s return to the club has shelved any potential move for the 22-year-old, something that means City are leading the chase to sign the Real Betis star. Real could definitely do with another quality left back in their squad considering the fact that Brazilian star Marcelo is approaching the last few years of his career and has declined a fair bit in recent seasons. City, like Real, could do with more options to choose from at left back, especially given the situation regarding their current options in that position. City have been forced to play midfielders like Oleksandr Zinchenko and Fabian Delph at left back due to the injury problems suffered by Benjamin Mendy, and Guardiola’s side signing Firpo would see them bring in a more-than-solid back-up option for the Frenchman.